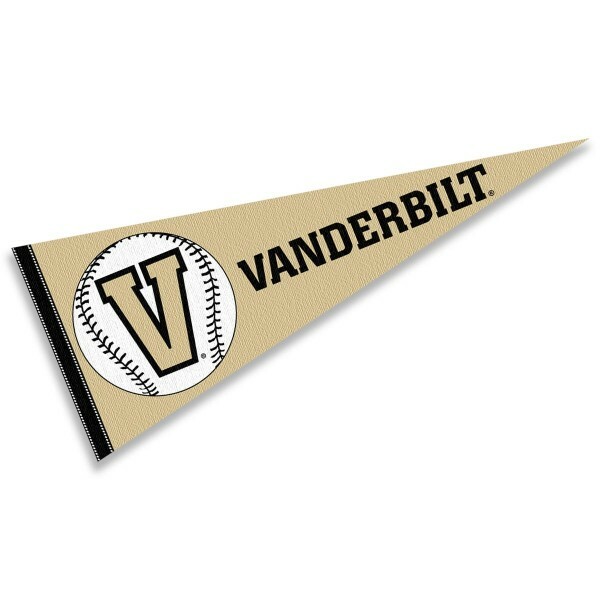 This Vanderbilt Commodores Baseball Pennant consists of our full size Vanderbilt Commodores pennant. 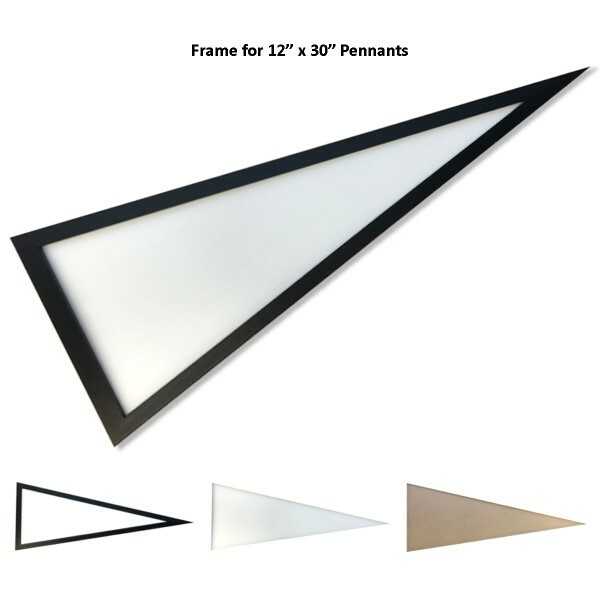 This NCAA pennant decoration measures 12x30 inches, is constructed of felt, and is single-sided screen printed with the Officially Licensed school logos and insignias, as shown. Use our Vanderbilt Commodores Baseball Pennant to show your sports allegiance by hanging in any room of the house or for decorating your next gameday theme party. Our college sports pennants provide a pennant sleeve for insertion of a pennant stick, if desired. 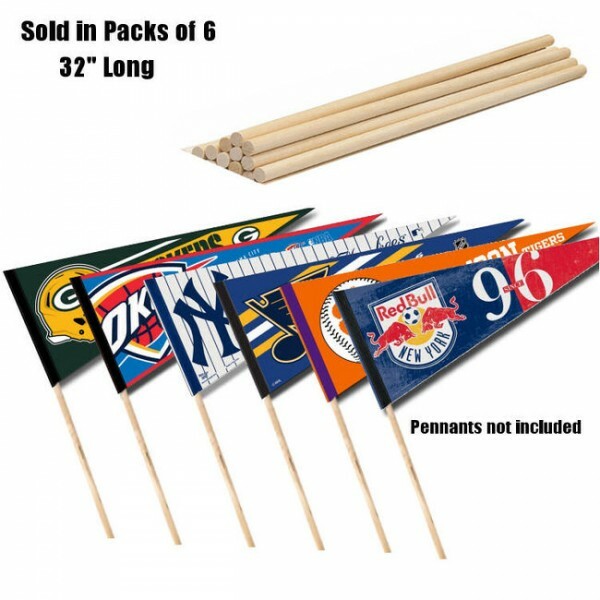 Accessorize your sports pennants with our Pennant Sticks, Pennant Frames, or buy your favorite Conference or League Pennant Sets.